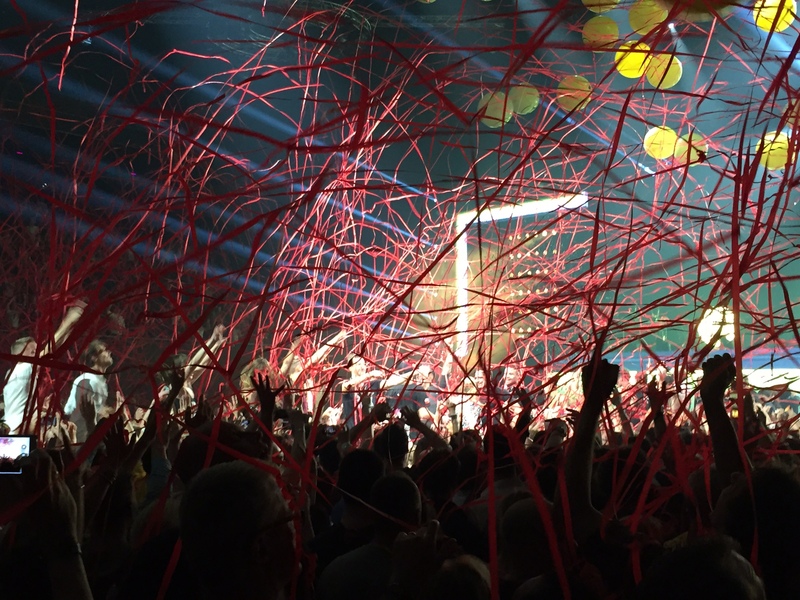 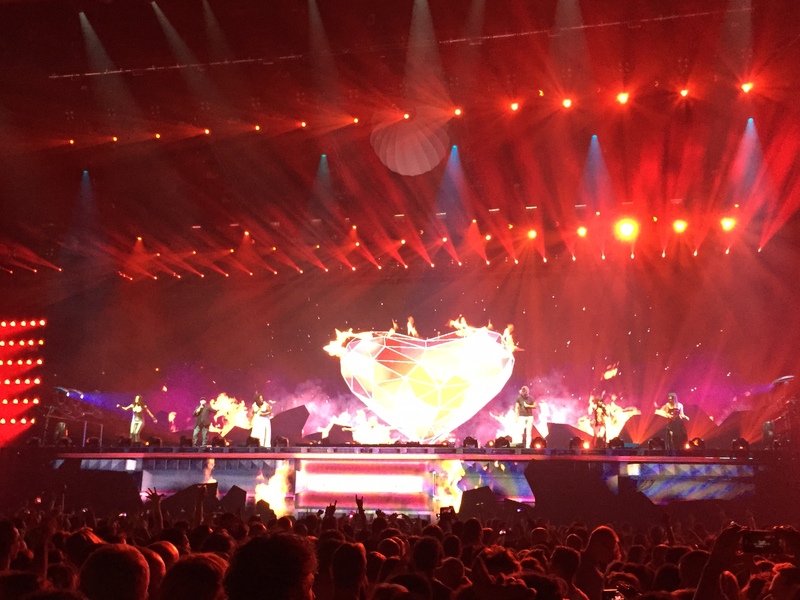 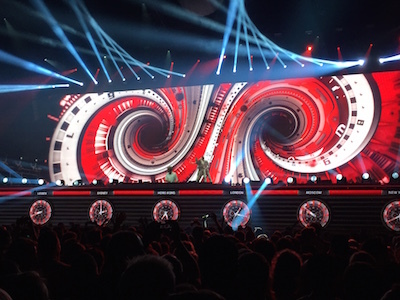 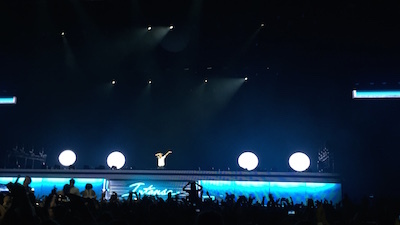 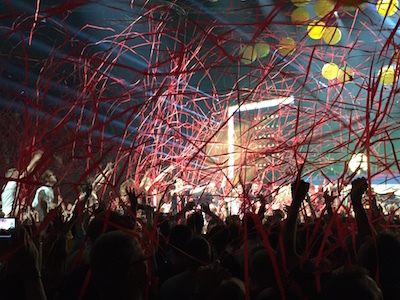 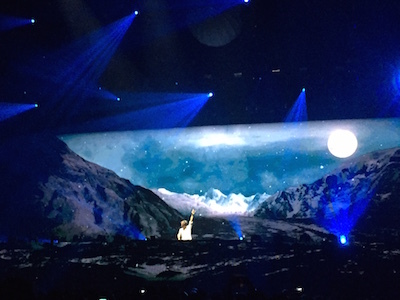 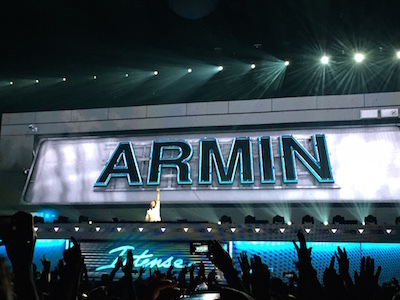 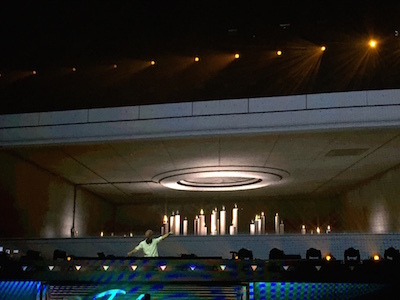 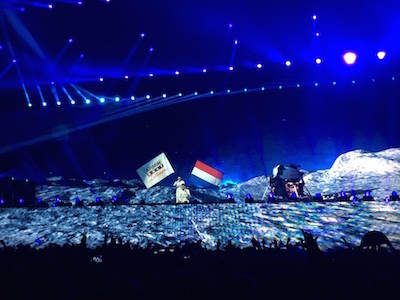 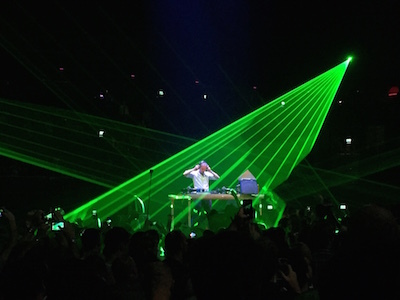 This one is meant to bring back the friggin’-awesome atmosphere of last Saturday’s Armin ONLY – Intense concert!! 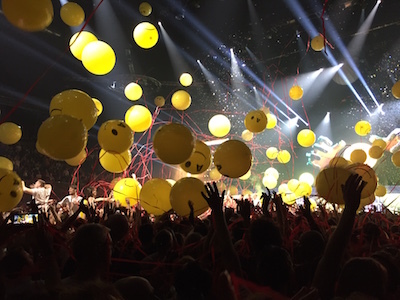 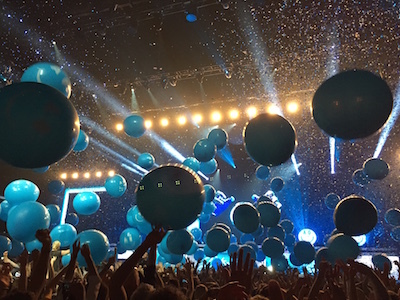 Let me here it for Armin van Buuren with Ping Pong…whoop whoop! !